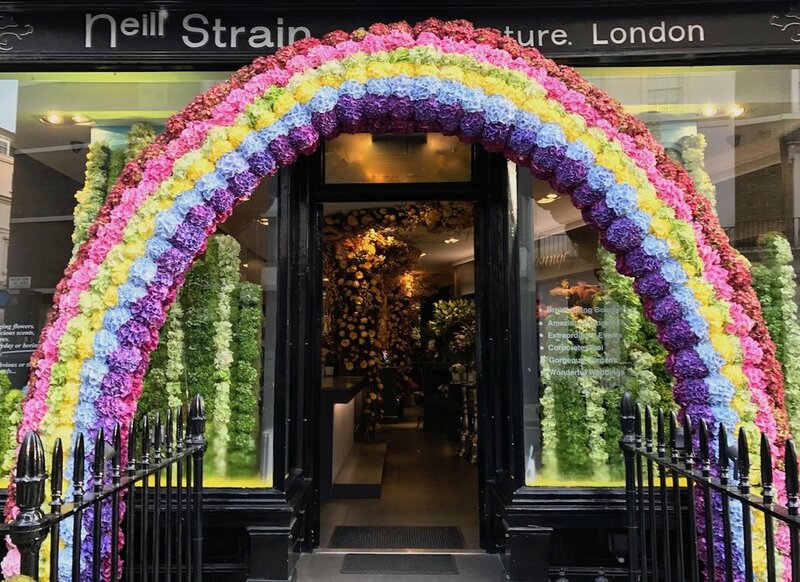 During the internationally renowned RHS Chelsea Flower Show every May, the streets of Belgravia and Chelsea are blooming with floral designs created for the occasion. Belgravia In Bloom boasted 54 participants in 2017 and has become a major attraction during the Chelsea festivities. Here are some of our designs, from past and present, both for our own boutique and for others. 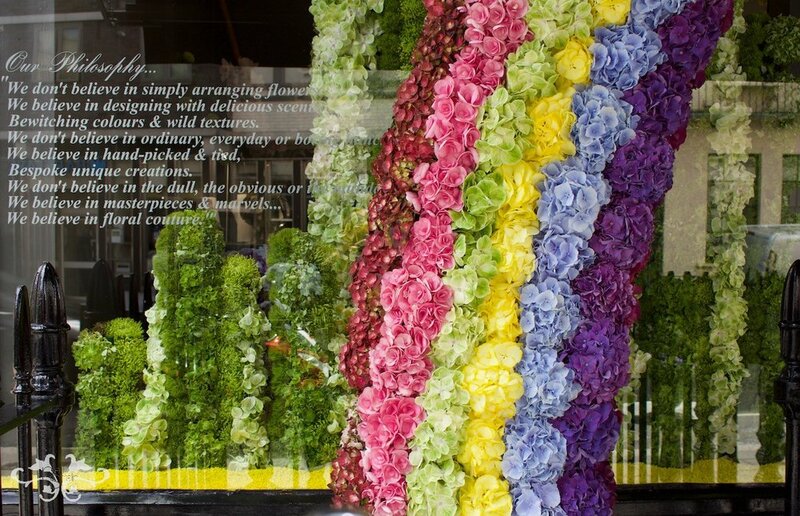 With Neill's panache and theatrical style, these installations have inspired floral aficionados across the globe. 2017 The Wonderful Wizard of Oz and Hello Hydrangea! Thank you for joining the world of Neill Strain Floral Couture!